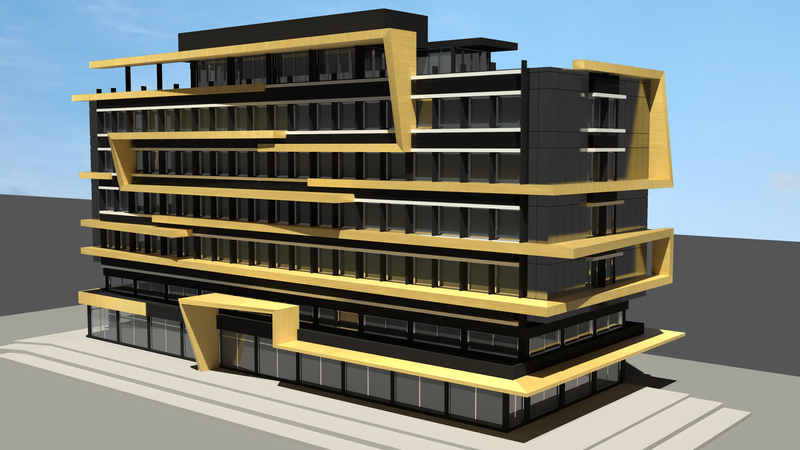 Business building situated in the heart of Limassol in Agias Fylaxeos street, ideal for companies. It can be rent as floor or as a building, according to customer needs. 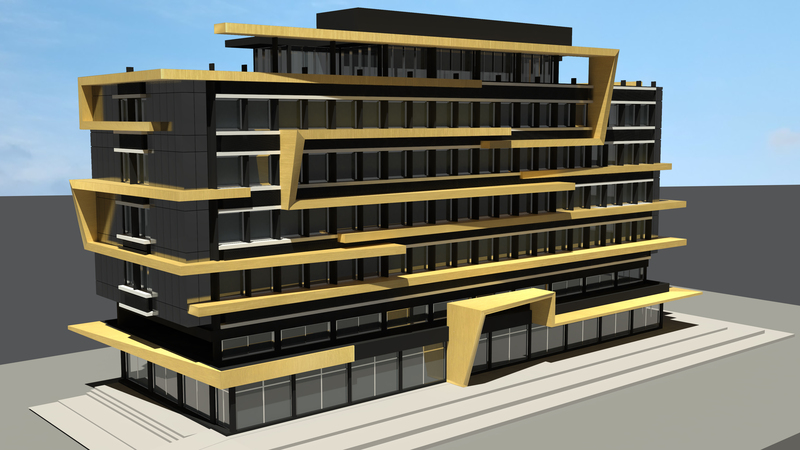 Building will be fully renovated with unique modern design inside out to be delivered to its tenants. Luxury experience of a business center.